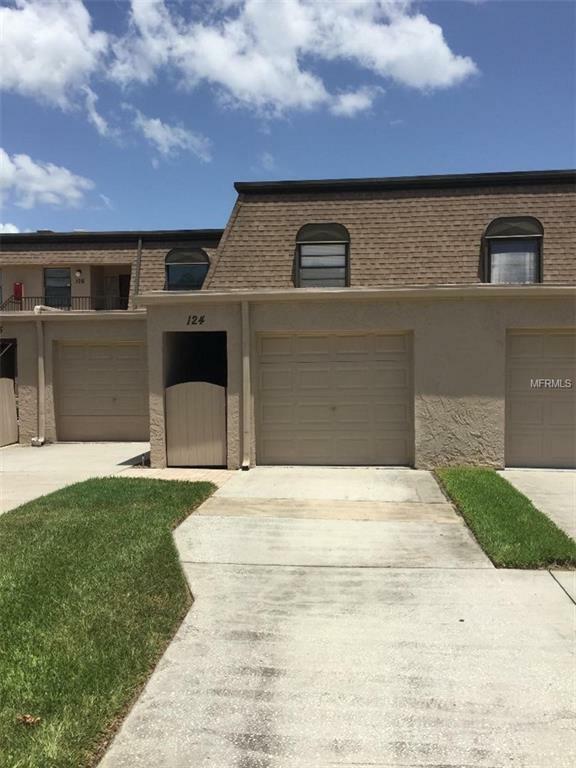 Completely renovated move-in-ready 2 bedroom/ 2.5 bathroom /1 car garage townhome. Newer appliances. Great water views from both the living areas and the master bedroom. This unit features a screened-in porch off of the living room and a screened-in balcony off of the master bedroom, both overlooking the Bayside Bridge. The master bedroom is spacious and has sliding glass doors leading to a private balcony. Close to shopping centers/malls, restaurants, banks, bus stop, and the beaches. Easy commute to Tampa, I-275, Bayside Bridge, Courtney Campbell Causeway, and the airports. Caribay is a quiet friendly community that features a heated pool, a fishing dock, and a tennis court. All ages are welcome. Listing provided courtesy of All Pro Realty.